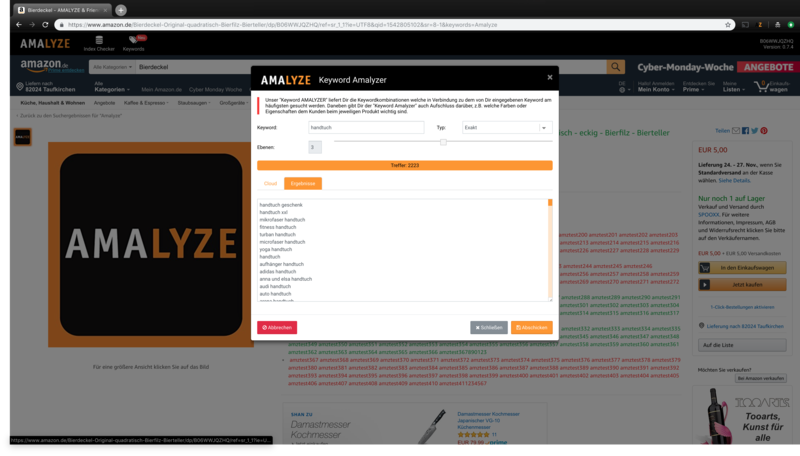 The “Keyword Amalyzer” of our AMALYZE Chrome Extension provides you with the keyword combinations that are most frequently searched for in connection with the keyword you entered. 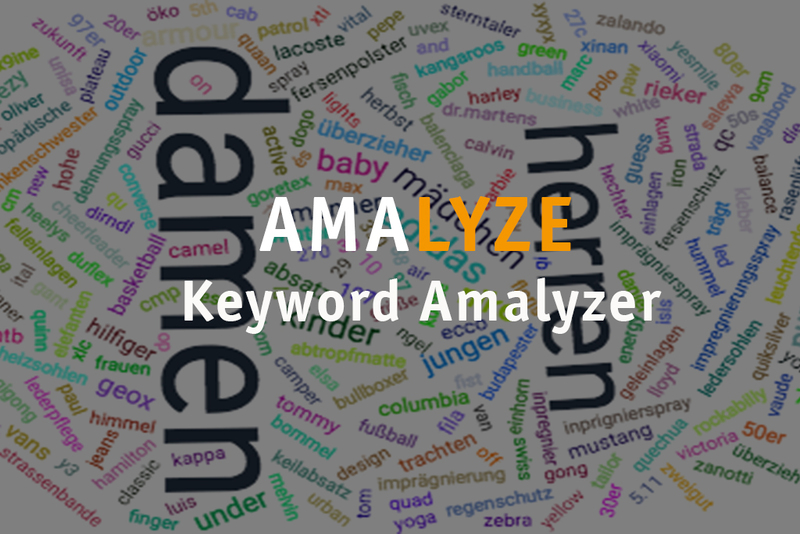 In addition, the “Keyword Amalyzer” also provides you with information about it, e.g. 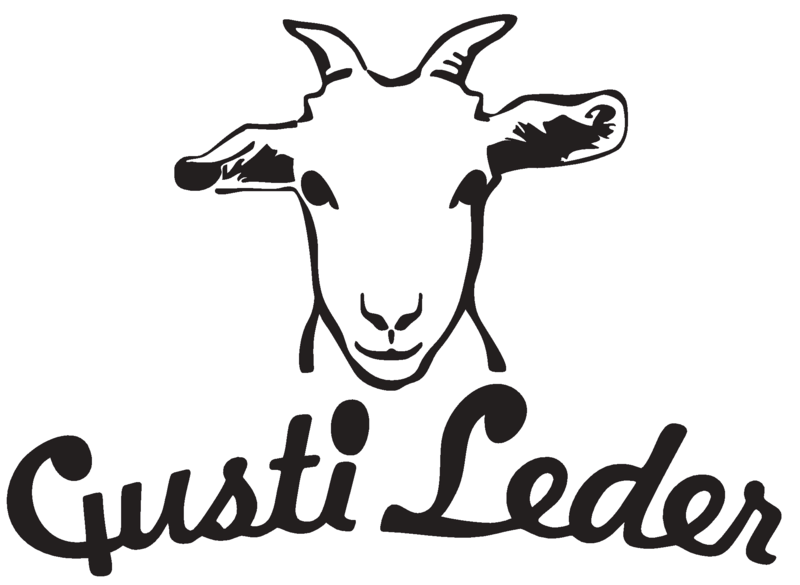 which colors or properties are important to the customer with the respective product. In the second menu (from left) of the Chrome Extension you will find the keyword AMALYZER. 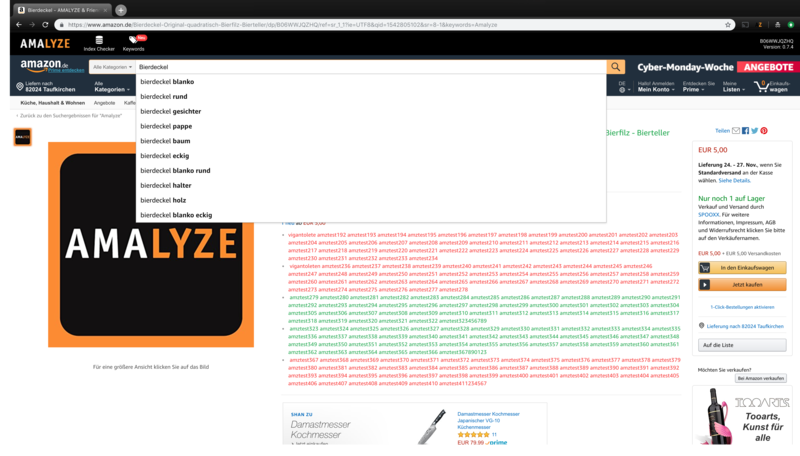 This shows you at any given time the real search intention of the Amazon customers on the respective Amazon marketplace for a particular search term. This is an extremely powerful tool. 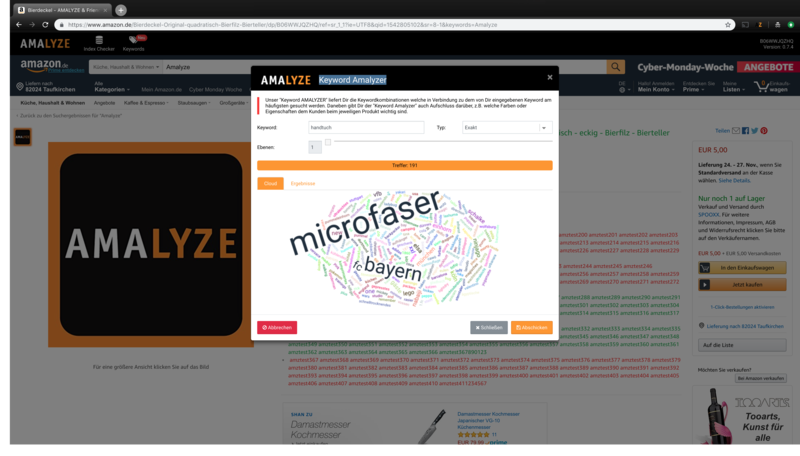 The AMALYZER also works on all Amazon marketplaces with a Latin brief (not in Japan, China, India or Turkey). When entering a search term in the Amazon search slot receives an Amazon customer (depending on what he enters and how detailed the initial search is) up to 10 suggestions from Amazon, the Suggests. We all know each other. We are looking for a new mattress for our bed and even before we know it, Amazon already offers possible sizes or hardness-grade or maybe even a certain brand. If customers are increasingly looking for specific things in the marketplace, the portal will respond dynamically and offer these matches as a possible further detail of the original search input. Calculated from the original search, the suggestives go deeper into deeper levels. These levels are reproduced in the AMALYZER. 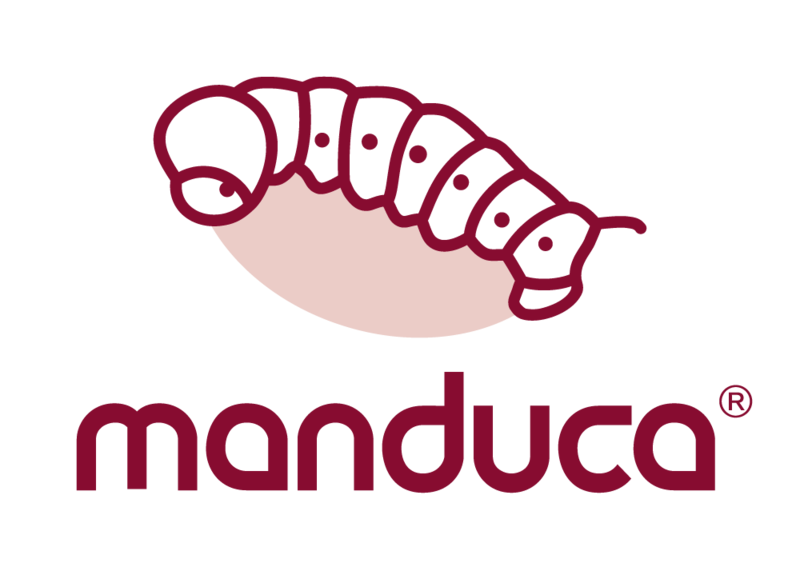 Our search starts at level zero with the input of the search term and can be executed in the formats EXACT and as INGREDIENTS OF ONE WORD. 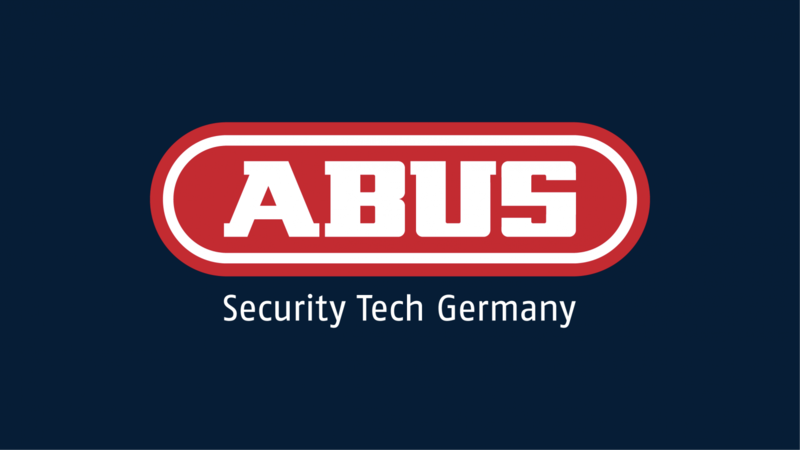 In the case of an exact search, the next character after or another character before the entered search term does not yet count as a further level, since it is a space. The next character after the lesson starts the next word, a number or a term. So that would be the level 2. If we look for a “towel”, Amazon offers, for example. in the Suggests a “towel microfiber”, or a “towel baby”. In the next level we might have a “Ladies Towel Turban” and one level lower then a “XXL Adidas Blue Towel”. The slider below the field for entering the keyword can be used to extend the levels up to the fifth level. In a word-based search, our input is level zero. The next sign after our word or before our word is already level 1. Then appears to our “towel” a “towel bar”, a “sauna towel” or a “towel holder” or a “towel dryer” on deeper levels are more Combinations formed, such as “kitchen towel big Gull”, etc. In the screenshot, we are looking only at level 1, but we already have results because we searched for a word component. The AMALYZER, after submitting the query, will review all existing suggest opportunities and display the results in a keyword cloud. The larger and darker the individual words in the cloud become, the more frequently they appear in the found suggestions. These results may also be ambiguous or may not always reach all lower levels, even though they have been discontinued. In this case, this is not due to our database (because the extension works entirely browser-based), but simply because currently no longer appears on the selected parameters in the Amazon proposals for the selected parameters. If you switch from the view of the keyword cloud to the list view, you can view the results as full word combinations and mark them in the browser and, of course, simply copy / paste them into a Word or Excel document.